With our Headquarters and warehouse in the San Francisco/Bay Area, we have a reach that extends globally. 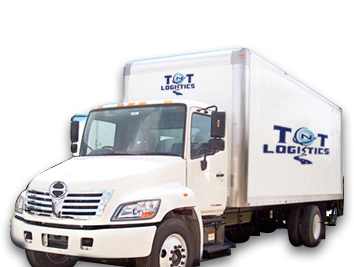 We have the ability to relocate your goods to any destination around the world. Our strategic partnerships with top international relocation agents have produced top quality results for our clients.